We love to share how we have helped people in the local area increase their safety, improve their indoor air quality and save money through higher energy efficiency. Learn more about our services and our latest projects. Customer Issue: Dirty kitchen exhaust hood. Our Solution: We examined the vent thoroughly to determine the scale and thickness of the buildup. With the help of professional tools and products, we removed the dirt carefully and made adjustments for optimal performance. 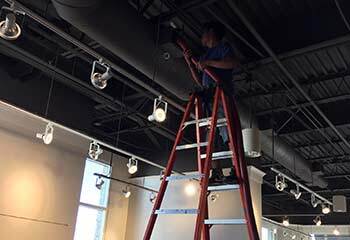 Customer Issue: Leaky HVAC air ducts. Our Solution: We found several holes in the ductwork in different parts of the house and sealed them using mastic and metal sheets for the bigger ones and fiberglass cloth for the smaller ones. To ensure air tightness and high durability, we applied two layers of sealant. 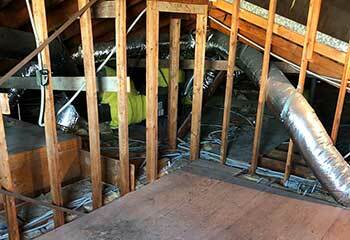 Customer Issue: Contaminants from the HVAC ductwork spread in the home. 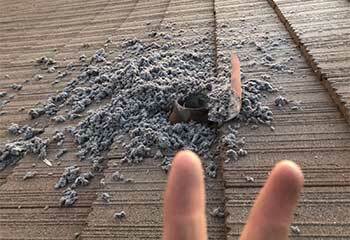 Our Solution: Our work started with removing the dust, pollen and debris from all sections of the HVAC air ducts, including the tightest ones. We also cleaned the registers and the air filter. Our final test revealed great improvement in the indoor air quality. 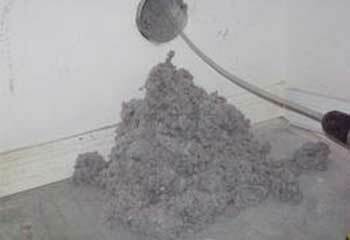 Customer Issue: Dryer vent with excessive lint buildup. Our Solution: The vent was almost completely clogged and full of twists and turns. The task was difficult, but we used our skills and the latest tools to remove all the lint in a safe and quick way. We cleaned and adjusted the cover too. Customer Issue: Inefficient commercial exhaust system. 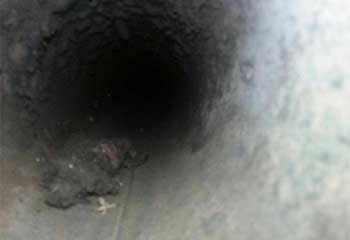 Our Solution: The exhaust ducts were heavily contaminated, and this required the meticulous use of advanced tools for the cleaning. With great skill, we removed all contaminants from the surfaces, including the narrowest sections, and sealed areas where this was needed to ensure lasting results. 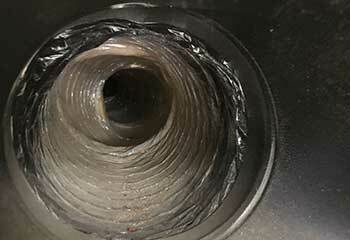 Customer Issue: Contaminated air ducts after home improvement. Our Solution: We discovered various contaminants inside the HVAC air ducts and cleaned every square inch of the surfaces along with the registers with the use of specially designed tools. Our work was completed after replacing the air filter with a better one.